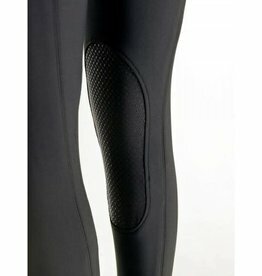 These breeches have Grip knee inserts, divided waist, two sporty slanting pockets at front, Pikeur emblem on pocket opening and stretch ankle finish. 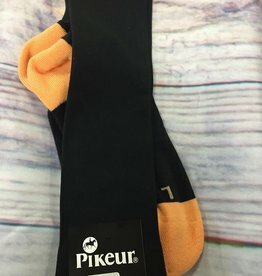 Pikeur® boot socks are a quality sock with beautiful two-toned color & logo on the side of the right sock. These also look great in paddock boots.